Founded in 1971, Little Tennessee Valley Educational Cooperative (LTVEC) is a public nonprofit agency formed by local school systems in East Tennessee. The agency is governed by a board of directors including member school system directors, school board members, and county commissioners. Little TN Valley promotes collaboration among member school systems to develop needed educational services in the region. The cooperative provides a variety of services to member and non-member school systems in East Tennessee and throughout the state. Little TN Valley's Mission is to help all children reach their potential by partnering with parents, schools, and communities. 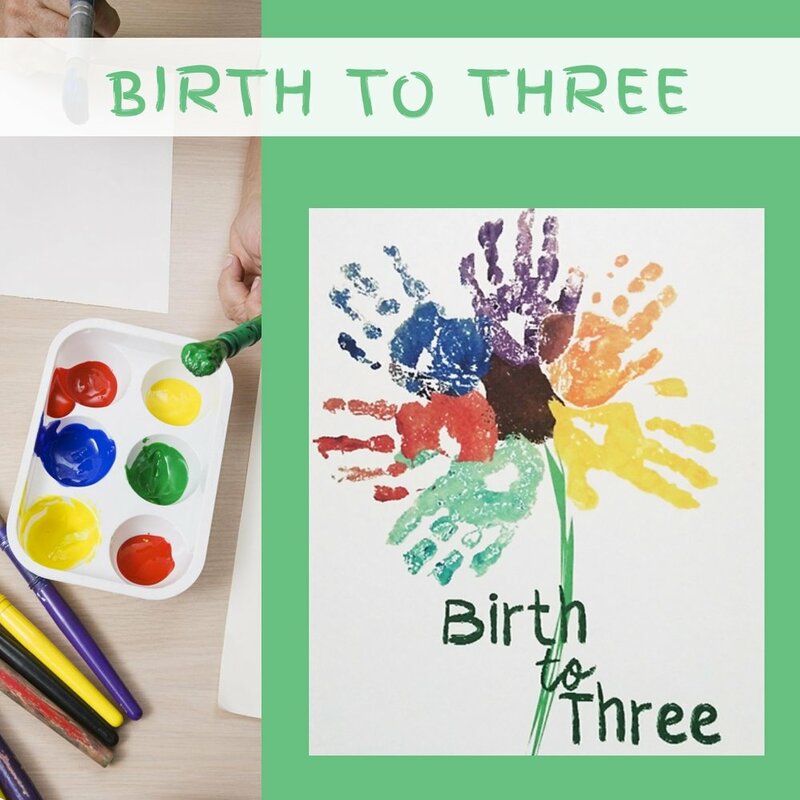 LTVEC Birth-to-Three is a nationally recognized program that provides early intervention services to infants and toddlers and education and support to their families. A contract with the Tennessee Department of Education as well as significant funding from local communities supports home based services. An inclusive early childhood center is supported by local funding and tuition. Every $1 spent on early intervention realizes $9 - $14 cost-savings in future costs to education, social services, and judicial services. 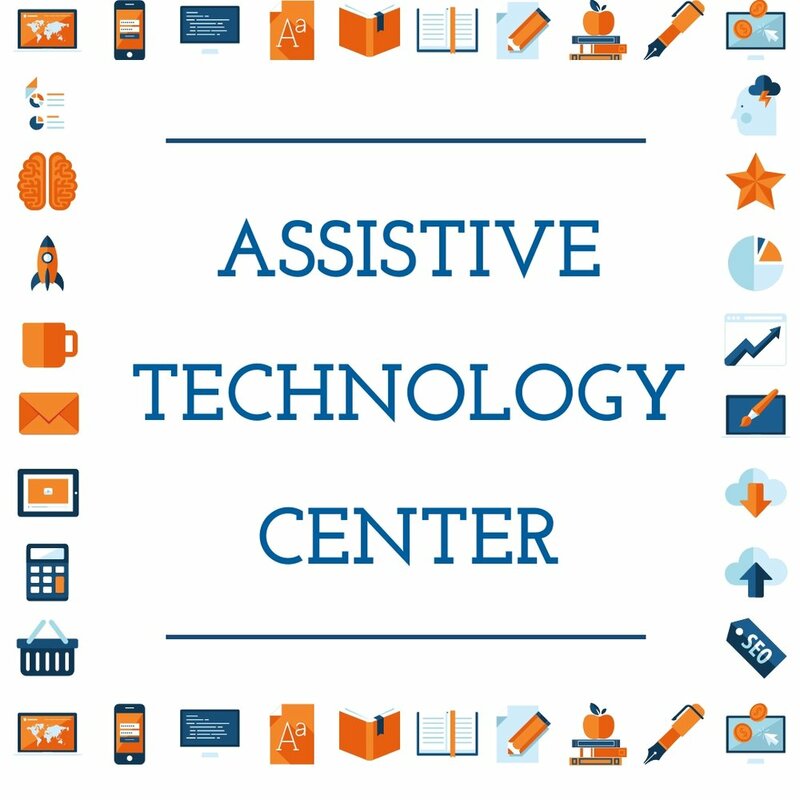 Assistive Technologies (AT) can help reduce barriers to learning for students with disabilities that affect physical, cognitive and/or communication skills. Our AT Center works collaboratively with school districts to help educational teams and families identify the most appropriate technology tools or supports for children with a wide range of needs. LTVEC extended learning programs are funded by a LEAPS Grant through the Tennessee Department of Education and community donations. For East Tennessee students in grades 1 though 8, our before and after-school programs focus on hands-on learning, community involvement, STEM activities, daily tutoring, and physical fitness. We also offer several clubs including: drama, dance, chess, farm to table, hobby club, STEM, construction, and gardening. Our three main goals are to help students improve school attendance, behavior, and academics. LTVEC is proud to be part of the Tennessee Internship Consortium in Psychology (TIC), also referred to as the Consortium, which consists of a number of cooperating agencies that offer a broad range of field experiences for qualified doctoral students in professional psychology. The University of Tennessee Educational Psychology and Counseling department plays a central role in administration, supervision and seminars. LTVEC offers a wide variety of school support services to local school systems, including: Occupational Therapy, Physical Therapy, Vision Services, Social Work, School Psychology, Speech Language Therapy, Professional Development, Medicaid Reimbursement Services, and Interpreter Services.